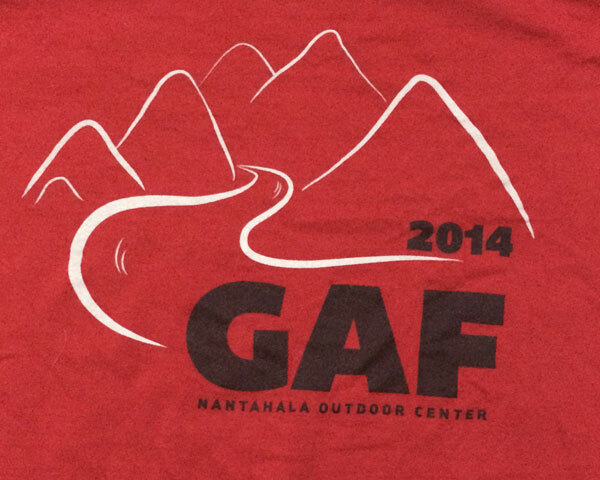 Design the 2016 GAF T-shirt! Designs can be submitted through August 22th, 2016. 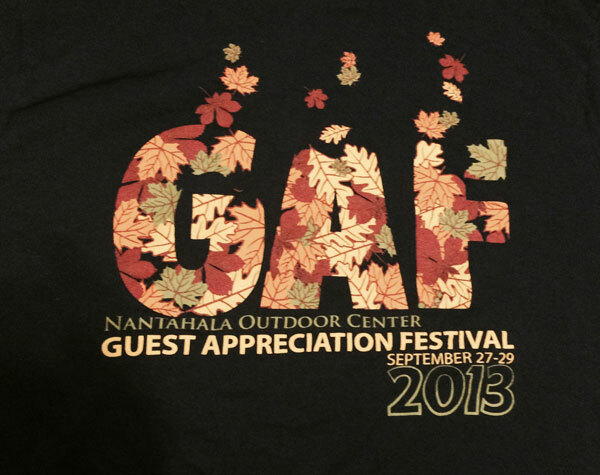 The winning designer will receive 2 free GAF shirts (with their design!) 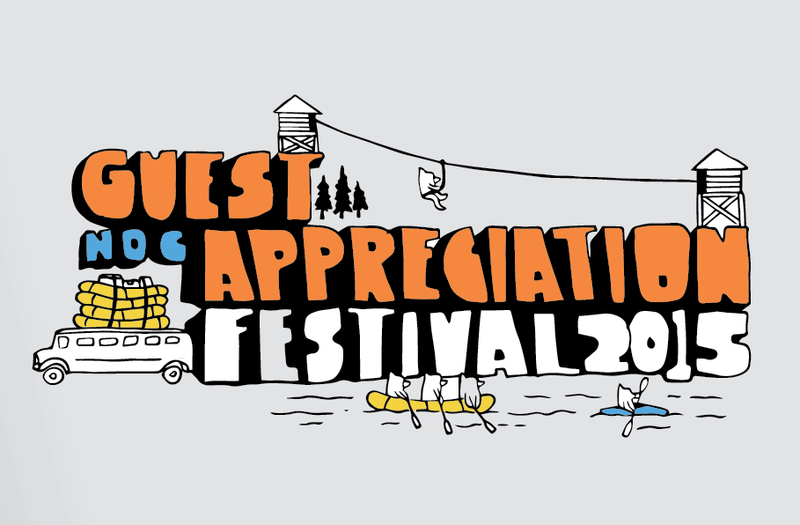 and a fully-guided trip for 4 down the Nantahala River OR a Mountaintop Zip Line Tour for 2! • Entries should be submitted in high resolution .jpg, .pdf, or artwork files .ai, .psd, or .eps. • Designs can include up to 4 colors, not including the base color of the shirt. Design must be easy to reproduce by silkscreen. We reserve the right to make adjustments to the winning design. Winner will be notified by August 29th.